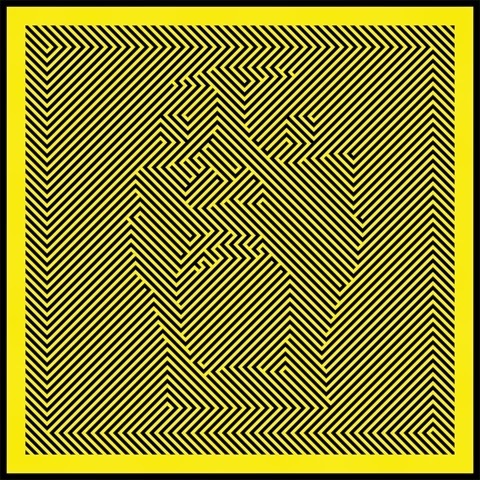 We Were Promised Jetpacks are a band from Scotland and last week they dropped their latest single I Keep It Composed. These guys have already gained a strong following and have made a pretty big name for themselves over their career, so seeing their name pop up in our inbox was quite a surprise. Next month they will be releasing third album Unravelling and once you have a little listen of I Keep It Composed, you will be struggling to keep yourself together. I Keep It Composed is a track that rounds up everything great about the sound of We Were Promised Jetpacks. The band have a real talent at layering their material and on this track they utilise it perfectly. Waves of guitars performing downplayed riffs and melodies slip seamlessly together alongside a catchy, post-rock bassline and beefy drums that fuses a rhythm section that shows no sign of weakness even after all these years. This track is a steady transition into what sounds like a more mature road for We Were Promised Jetpacks, and it sounds great. Stream I Keep It Composed below, and look out for the band’s new album Unravelling on October 6thvia FatCat Records. It’s been said to be a turning point for the band and their best yet, so you should probably check it out. For more music reviews, free downloads and for tips on how to keep everything composed check out Exploding Head Syndrome on Facebook and Twitter.